Greetings Family; and welcome to another edition of Making The Connection, "In the Martial Arts world is your teacher just a teacher, or is he/she someone you should pay homage to?" Join your host Soke Haisan Kaleak and his co-host Salim al-Rashid Hanshi this Friday (5/13/2016) at 8pm. For a stimulating discussion on this thought provoking topic! 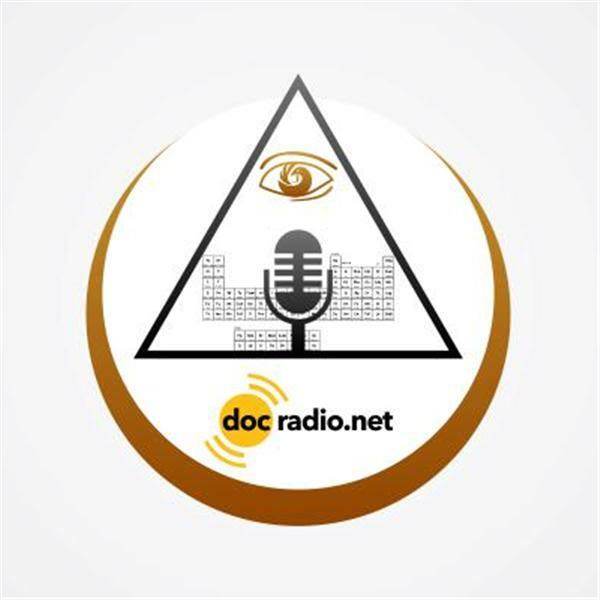 You can reach us on your browsers @Docradio.net or by phone at (646) 716-6825. All are encouraged to lend their thoughts and opinions regardless of your level of knowledge in the Martial Arts. Remember...it could NOT be family without YOU!